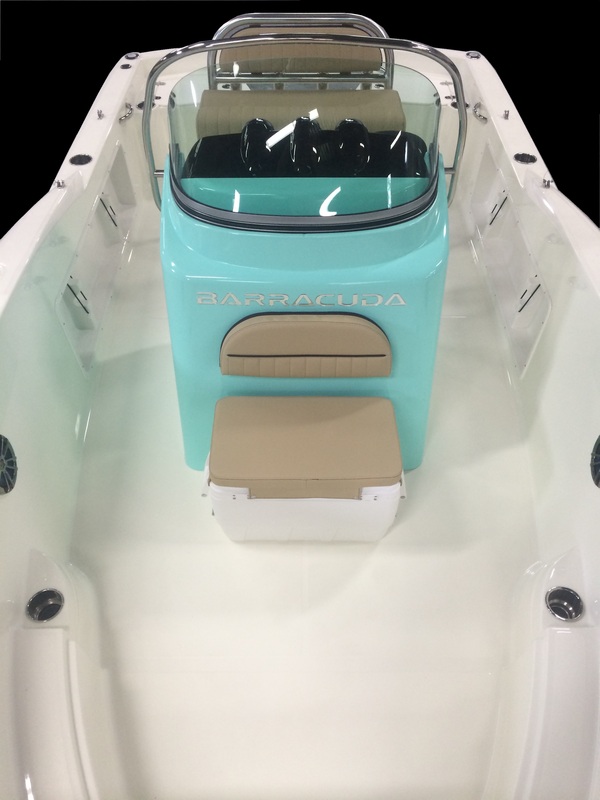 The new Barracuda 188 Center Console Open Bow has reset the bar for 18 foot center consoles. 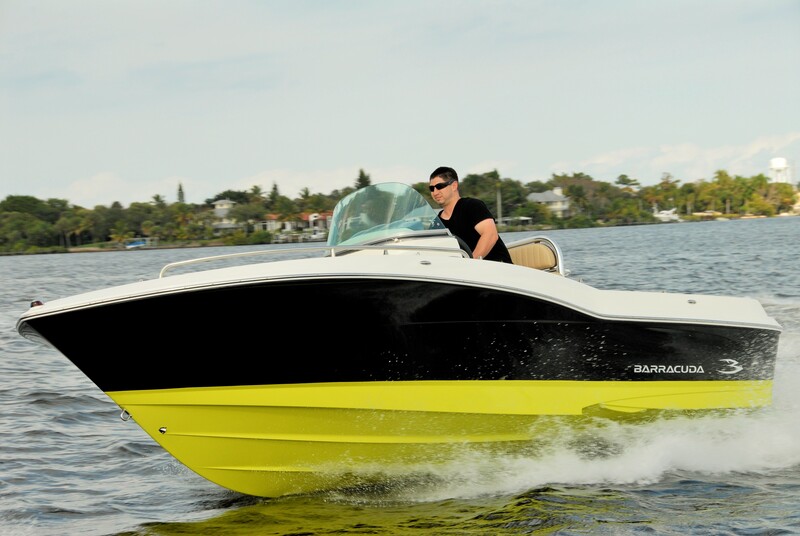 Never before has a combination of extreme utility, uncompromising style, and unmatched performance, been combined to create the most exciting boat in its class. 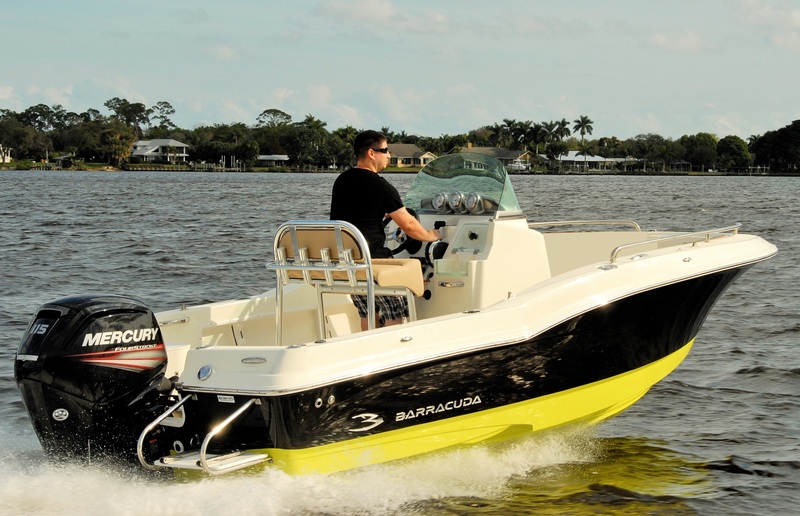 The Barracuda 188 CCO dwarfs the competition with Big-Boat features such as a standard clear-curved Glass Windshield, Full Instrument Cluster, Standard Trolling Motor Plug, and Barracuda’s patented SureTrac™ hull. 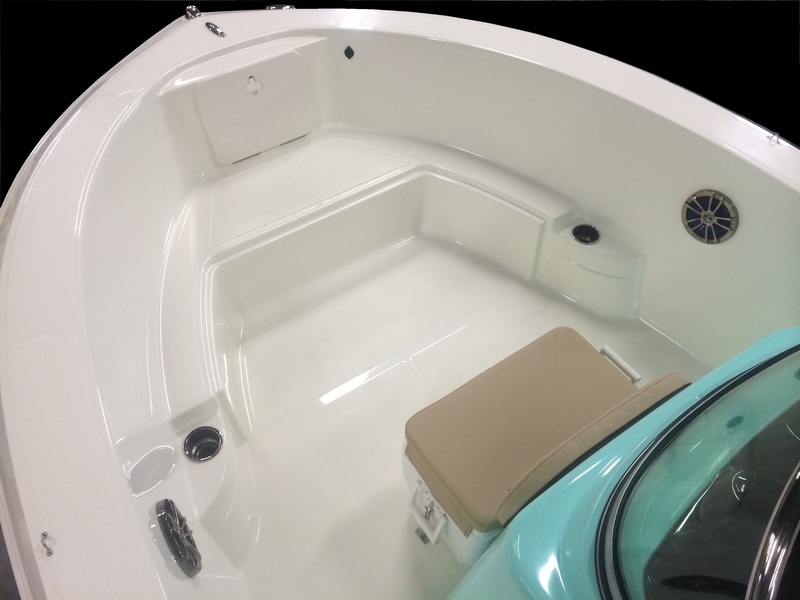 And options like the Sport Seating Package, Additional LiveWell, and Full Size Navigation Screen help create a huge statement in a practical size. 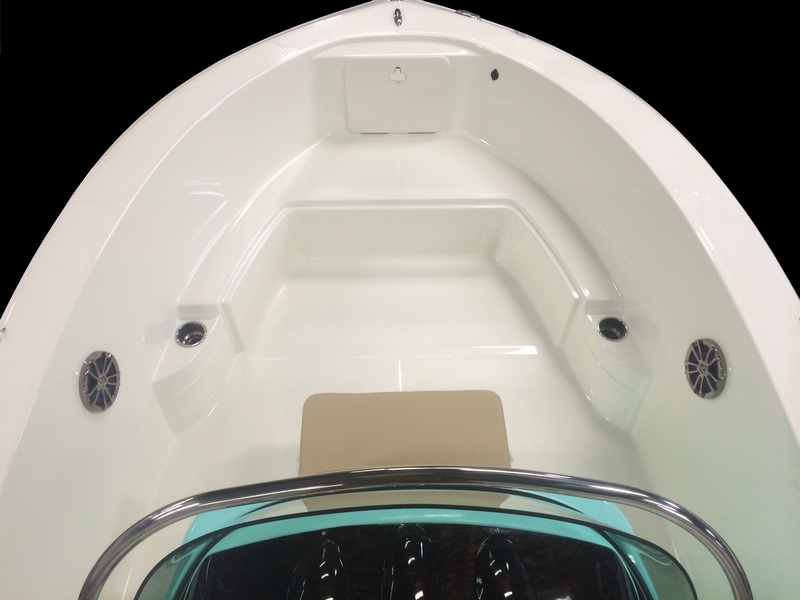 Its size will definitely surprise you as the efficient 18 foot floor plan will have you thinking of 20 feet, instead of 18. 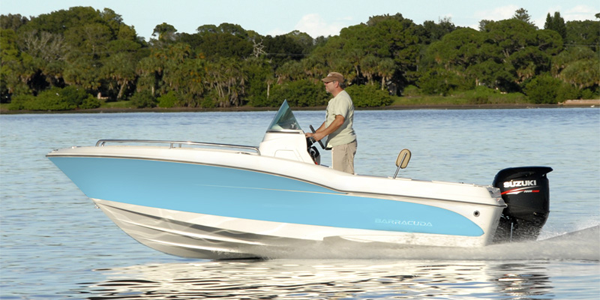 Barracuda’s unique deep Bow Flare and extra wide beam allow almost two feet more usable interior room that any other boat in its class. 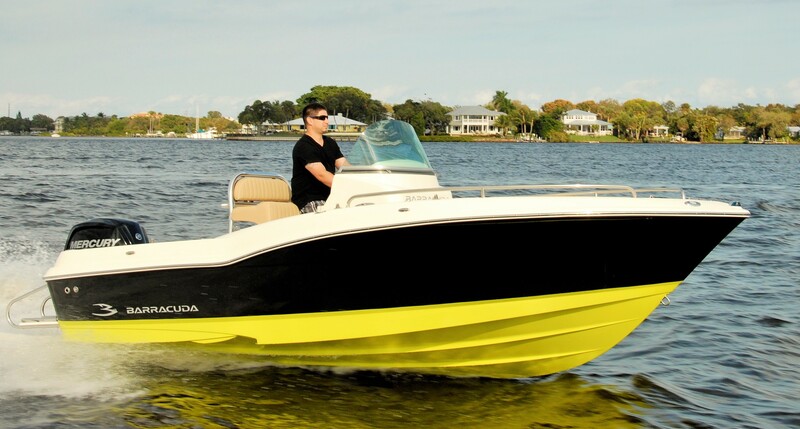 Industry Leading 8 Person Capacity with 1820 lbs of gear smashes the competition, and adds real value to your boating dollar. 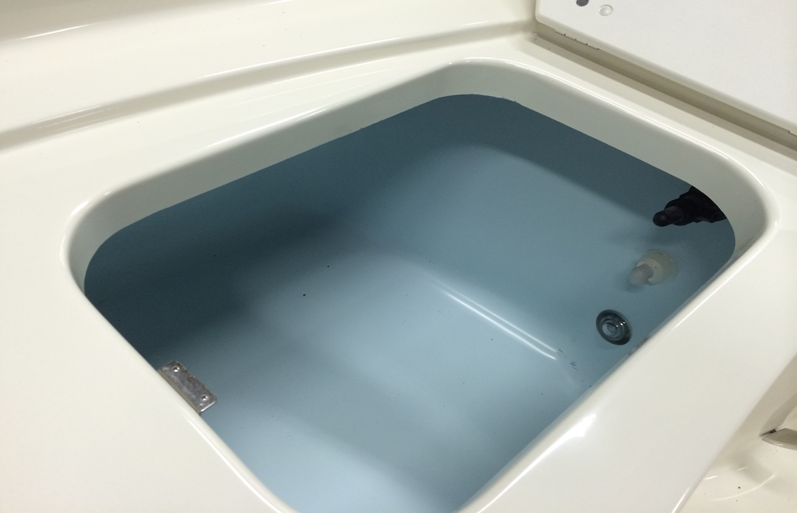 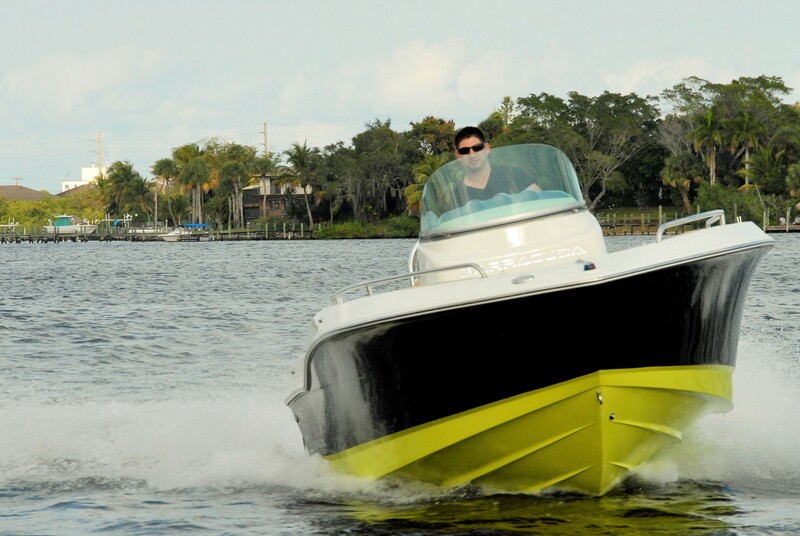 And big boat features like a 47 gallon fuel tank with a center fill that can be reached from either side ensure that your boating weekend will not be cut short by increasing dockside fuel prices. 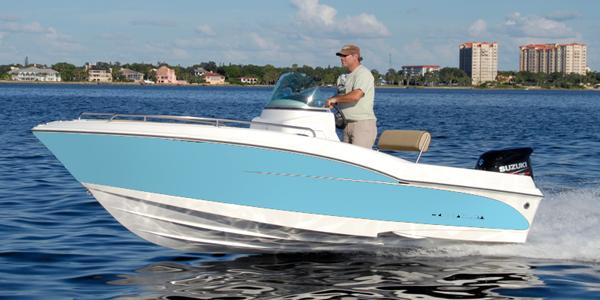 The 188 CCO’s intriguing style, efficient floorplan and big boat features make it the ideal choice for your boating adventures.